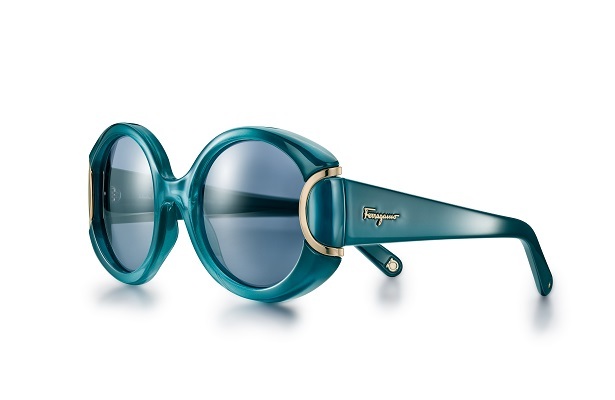 Salvatore Ferragamo presents The Signature Collection, a premiere line of Eyewear celebrating the Gancio, the Maison’s iconic Florentine symbol. 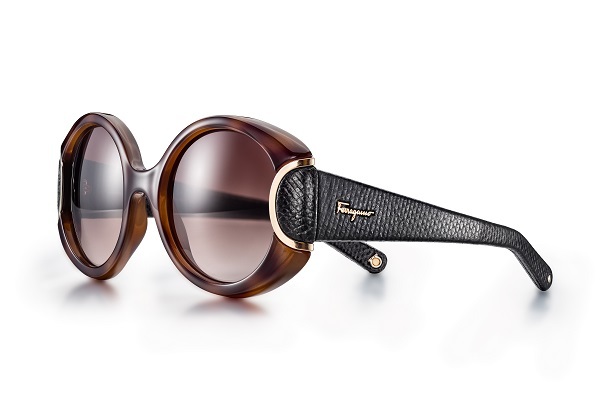 The exclusive capsule collection of accessories constitutes a reinterpretation of key strands in Ferragamo’s DNA. 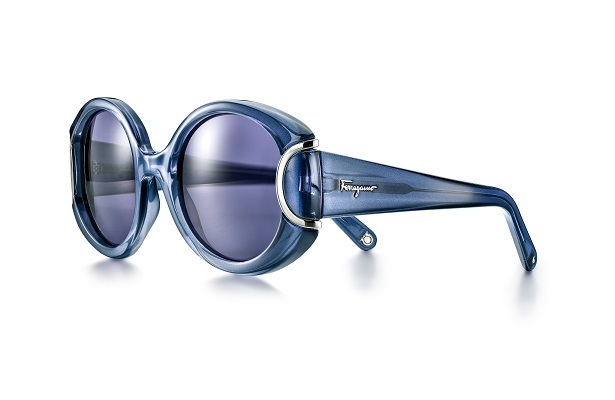 Rich of heritage and contemporary content, The Signature Collection builds on the main stylistic traits of Salvatore Ferragamo’s work: the use of colour (with a palette combining vibrant and sophisticated tones), an innovative mix of materials drawing on continuous experimentation, and glamour, a key element in the strong and uninterrupted relationship between the Salvatore Ferragamo and the world of cinema and Hollywood stardom. Care over detail continues as a hallmark and culminates in a new and modern interpretation of the Gancio form. 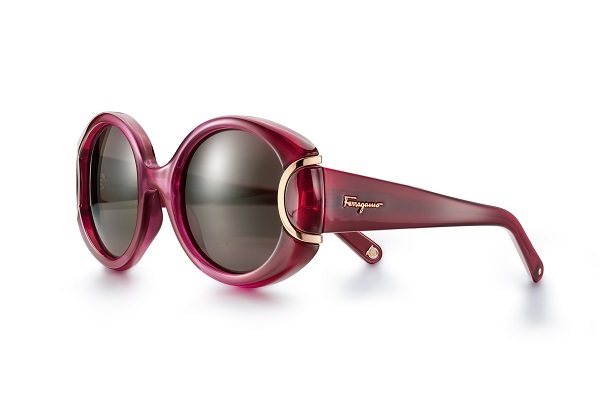 Wrapped around the oversize frames of the Eyewear, the ornament becomes an organic and intrinsic symbol of quality and craftsmanship in the collection. Inspired by the theme of colour, the Signature Sunglasses are expressed through a palette of graded tones: black-grey, turquoise, airforce blue, orange, burgundy and brown. 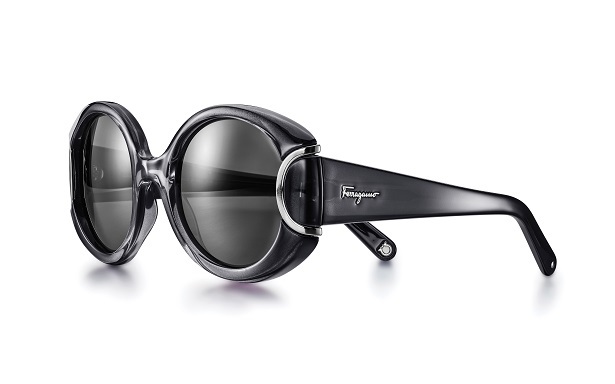 Salvatore Ferragamo’s eclectic juxtaposition of materials, the fruit of symbiosis between creative experimentation and sheer craftsmanship, is seen in the original use of karung, a highly prized skin, in two of the sunglass styles: black with chocolate. 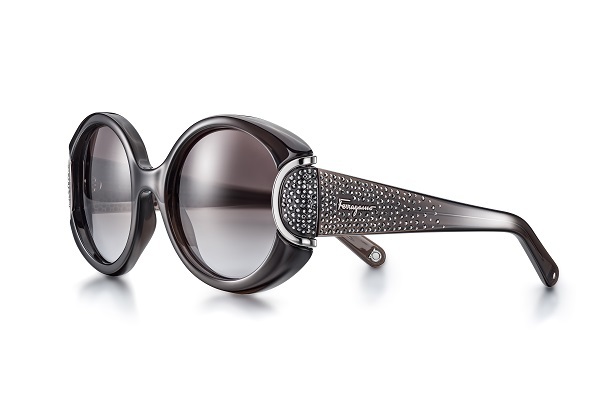 The Signature Collection nods to the world of glamour in its more exclusive versions: on the wrist, diamond dust on the dials and diamonds on the lugs or top-ring, while eyes are veiled by sophisticated crystals and studs.